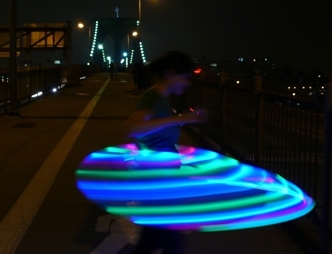 « Mini LED Hula Hoop – The Finger Hoop! 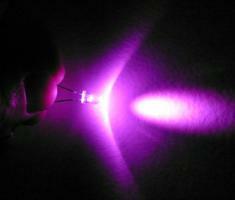 I have new instructions and a new LED Hoop Rechargeable Upgrade Kit that is easier than the first I wrote about. This time the DC jack snaps right into a through hole on the outer diameter of the hoop between the switch and connector. You only need to make a 3/8″ hole for it in your tube. You’ll still probably want to solder the wires to the jack but it is pretty straight forward. The new instructions are here.